year 1! We are going to have so much fun this year! The children in 1CF are always busy learning new things, solving different problems and having lots of fun! Don't forget to check out our Twitter page for weekly updates of the exciting things we have been up to in class. This weeks news: Wow! I can't believe that we have been back in school for two weeks already. We have spent lots of time this week getting to know each other. We have been busy asking questions and have had fun telling our friends funny facts about ourselves. We really enjoyed making ourselves out of playdough. 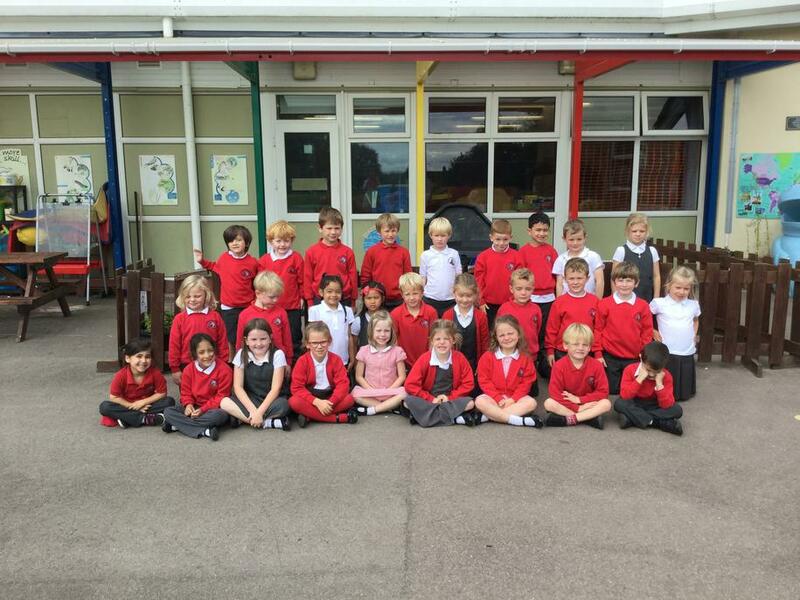 We have had a fantastic first two weeks in 1CF. We are looking forward to a fun filled Autumn Term. Our topic for this half term is 'Express Yourself - Food Glorious Food'. Our topic for next half term is 'Toys'. Please take a look at our sub pages below to see what we have been getting up to in class!